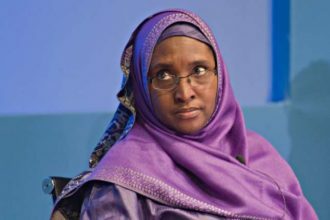 Nigeria’s Finance Minister, Zainab Ahmed, has said the Nigerian government has no plan to remove fuel subsidy “at this time”. 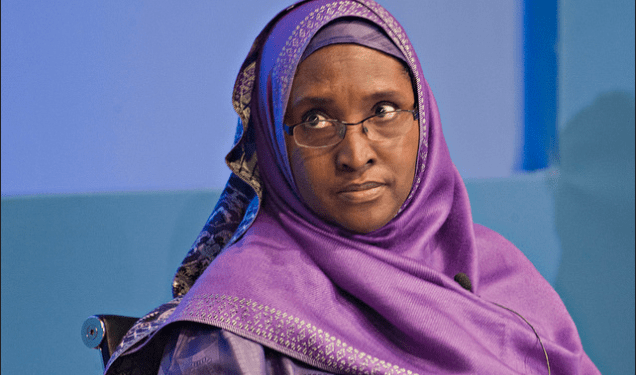 She was speaking at a joint news conference with Central Bank of Nigeria (CBN) Governor Godwin Emefiele, at the end of the 2019 World Bank/International Monetary Fund (IMF) Spring Meetings in the United States. “We are here to discuss with the global community on various policy issues. One of the issues that always come up, especially in the IMF Article IV, is how we handle fuel subsidy. 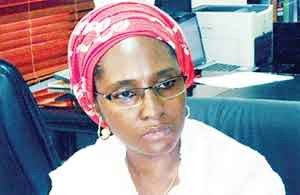 She also said there were no plans to remove fuel subsidy at the moment.